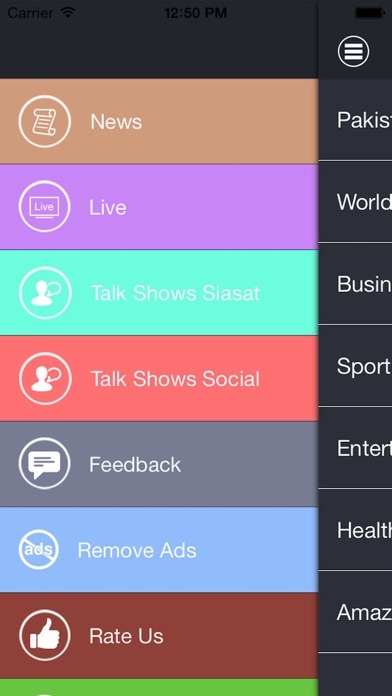 First app in which you can watch all entertainment and news channels from the globe. Complete Entertainment package with more than 100 channels. Top Selling Entertainment and News app on Apple Store. Latest news from all over the world. 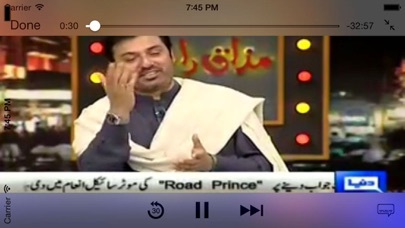 Watch your favourite programs and talkshows. Stay informed with the latest headlines and original stories from around the globe. Follow up-to-the-minute reporting with breaking news alerts and live video. Lead the conversation by sharing news and dig deeper into the stories that matter most to you. 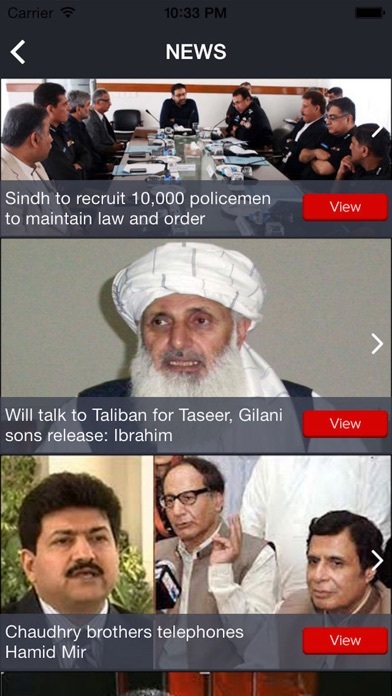 • Get breaking news alerts and follow stories as they develop. • Go beyond the surface with international, politics, opinion, tech and entertainment stories and more. • Watch video clips and coverage of live events as they unfold. 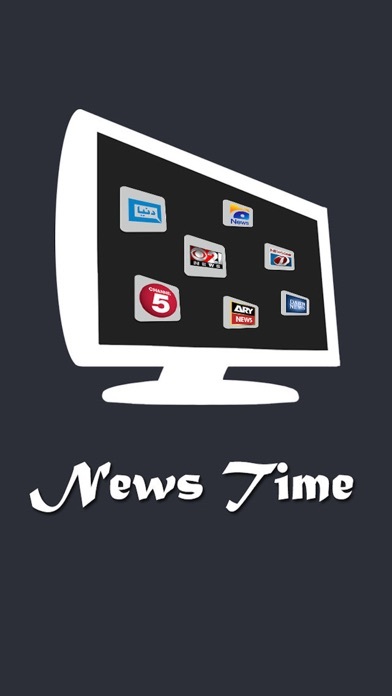 View your favourite News channels shows, talk shows and much more. E-mail us at [email protected] We are always looking for suggestions on how to provide the best experience possible for you.